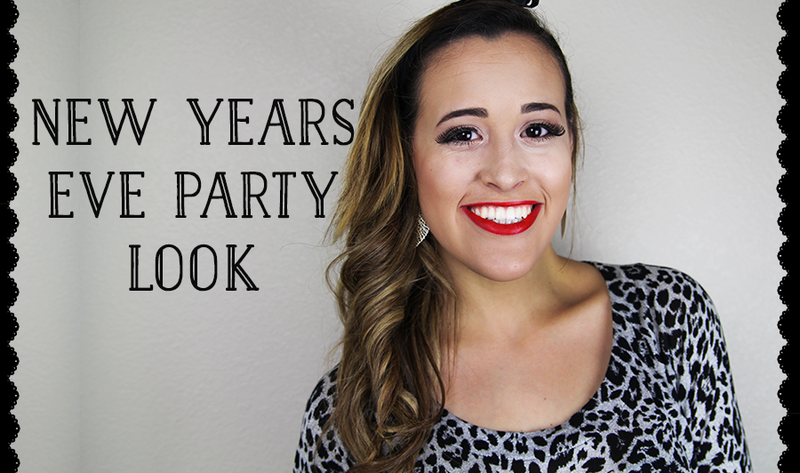 I am back with a new video and I am so excited. So for this little video, I just decided to make it fun and simple because thats what I do! :) I made a little New Years Eve Party look that was simple but yet made a statement with bold red lips and to finish off, a little ribbon on my head. But instead of telling you guys, why don't you just see it for yourself?! I hope that you enjoy and have an amazing New Year. Thanks for visiting my blog and for following it and if you subscribed to my channel, thank you also! I hope this coming year is full of blessings for everyone! Blog, It has been way too long since I have posted something on here and I am so sorry. But working retail during the holidays does take up most of my time and I was such a busy time for Charming Charlie. But I AM BACK! 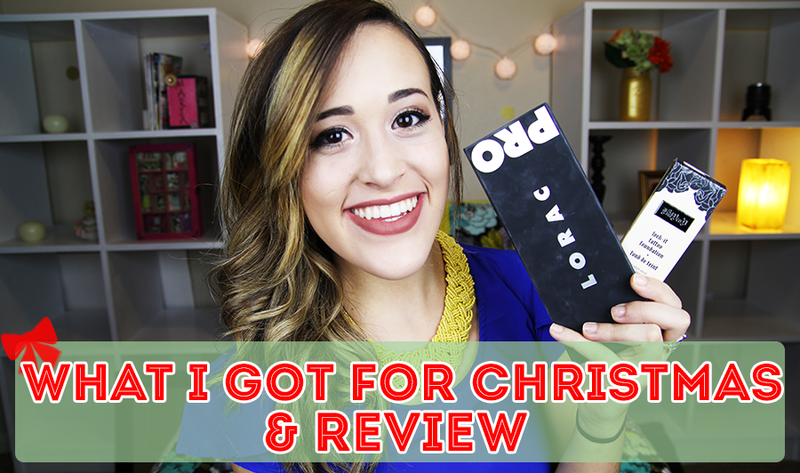 For todays little video/post, I shared with you guys what I got for Christmas and also reviewed them. I got a lot of amazing new products for Christmas so I was really excited to share my thoughts on them with you all. I had such a wonderful Christmas besides working and working but it was really all worth it because I was able to get my family great gifts. Anyways, here is my little "What I Got For Christmas / Review" video and I hope that you all enjoy it as much as I did making it for you. Oh, and excuse my silliness :). Here again with another little vlog. 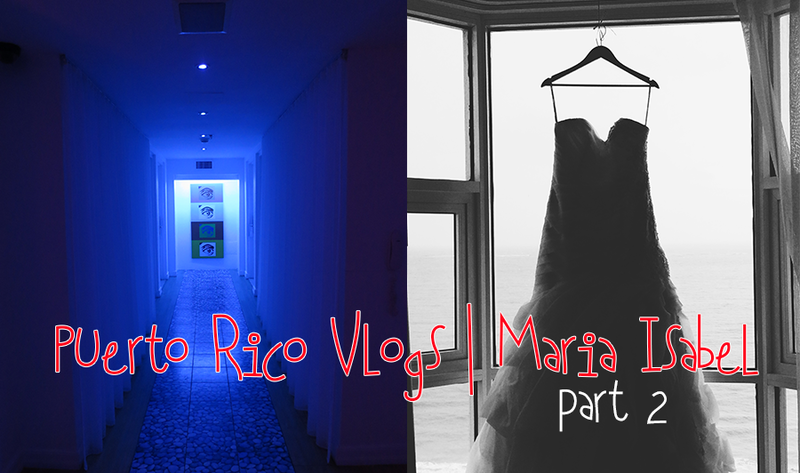 I am sort of glad I have these Puerto Rico vlogs to upload during Vlogmas! I know that there are a lot of vlogs going up and to be honest, I love vlogs! They just let you get to know that YouTuber better and its just fun to see what people do throughout the day in different parts of the world! Here are MY Favorite Vloggers!